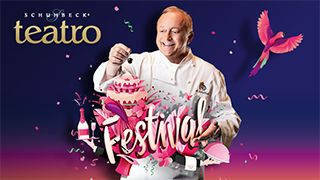 Once a year end of september / beginning of october, there is the Octoberfest. 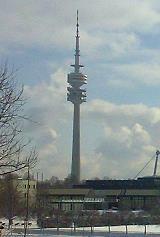 Located north of the Alps is the bavarian capital Munich. 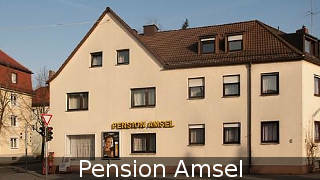 With a population of 1.3 million it is also the biggest city of Bavaria. 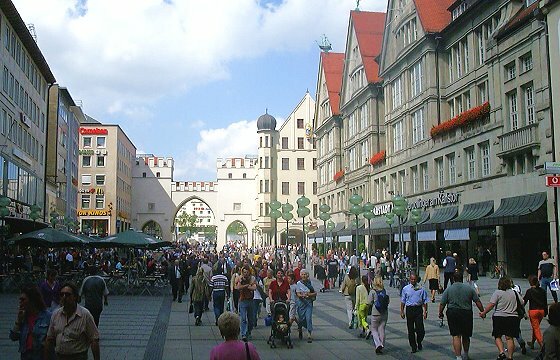 Greater Munich is one of the most important economic, transport and cultural centres of Germany and as such is ranked in the top areas of Europe. Historically Munich was mentioned for the first time in 1158, wenn Heinrich the Lion, Duke of Saxony and Bavaria, built a bridge over the river Isar. 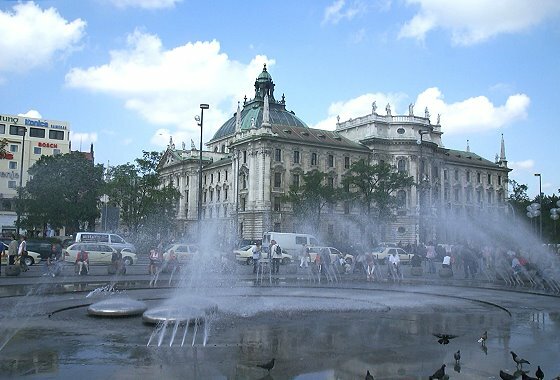 Since then Munich has developed as a major city and nowadays is rated as a High-Tech location as well as a popular tourist destination for short holiday breaks. 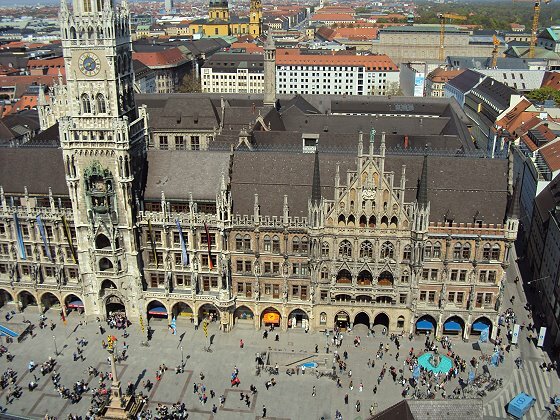 In the heart of the city, surrounded by the Old Town, lies the Marienplatz. Here you can admire the old and new town hall and the Zeughaus with the museum of the city. Nearby are the Peterskirche, the oldest church of Munich, the famous Frauenkirche, the Salvatorkirche, and the Heiligkreuzkirche. The Isartor, the Sendlingertor, the Karlstor and der Lowenturm am Rindermarkt are reminders of the old town wall. Marienplatz München with the new town hall. To the south of Munich are some beautiful alpine lakes, e.g. lake starnberg, Ammersee, Tegernsee, Schliersee, Kochelsee, Staffelsee oder Walchensee. 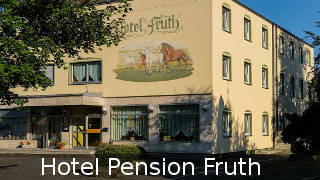 The famous Oktoberfest, held annually from the end of September to the beginning of October at the Theresienwiese, attracts visitors from all over world and many choose to stay in the delightful MÃ¼nchener Umland with its wide selection of charming Hotels, Pensionen, Ferienwohnungen oder Apartments. 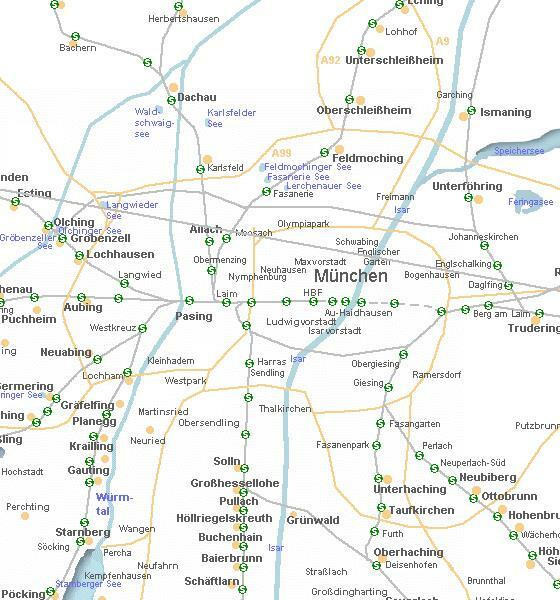 Public transport in and around Munich is highly efficient and the U-Bahn and S-Bahn offer frequent connections with the inner city. 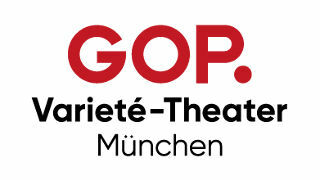 An excellent example of the transport network is the fast connection with the Munich Trade Fair Center (Messe Muenchen), to the east of the city, where all year round international fairs and exhibitions take place. 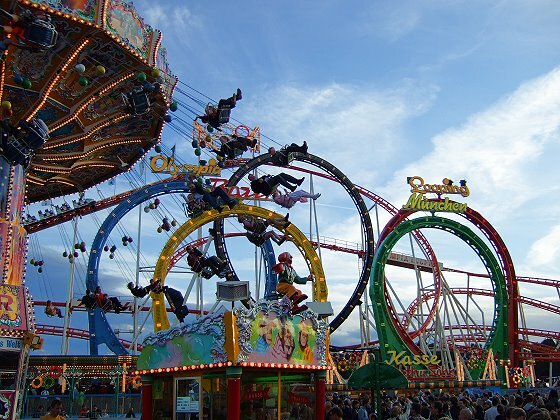 Other popular events are the Fruhlingsfest (Spring Festival), also held at the Theresienwiese, and the twice a year Auer Dult at the Mariahilfplatz and the Tollwood-Festival. Munich offers a number of museums (Deutsches Museum, Pinakotheken), historical buildings (Frauenkirche, Rathaus, Karlstor, Schloss Nymphenburg, die MÃ¼nchner Residenz, etc. 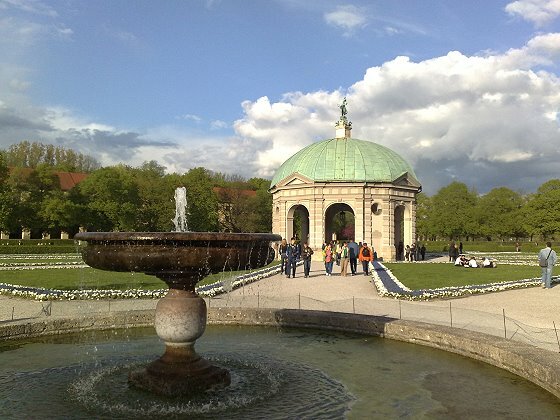 ), the very relaxing Englischer Garten, the renowned zoo and plenty of leisure opportunities for example along the Isar. 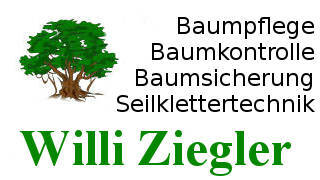 More Information about the region via www.BAYregio.de.